The foremost tennis academy in Bangalore will first get you hooked on, make it FUN with a friendly team, turn you into an all-round tennis player and with Namma sportz you will experience the difference yourself playing with/getting coached by people who have the commitment and passion for the game. Serve, forehand, backhand, volley, slice, smash, to be a Tennis champion, Experience the legendary and be an outstanding tennis player by becoming a vital part of us. Welcome to Namma Sportz ! Here, we appreciate your tennis talent. We have a strong approach for providing excellent tennis coaching in Bangalore to all aspiring tennis champions. We are serving tournament players by providing committed and passionate tennis coaching in Bangalore since 2013. We aspire for the continued growth and prosperity of young tennis talent. Tennis coaching available for both children and adults in our tennis courts that gives everyone a joyful & fulfilling experience to take the best advantage of. Young talents, gear yourselves up , for we are there to guide you with a high expertise in Tennis. We also partake in building sports infrastructure and specialise in construction of Tennis, Volleyball and Basketball courts. This includes the end to end construction including fencing and lighting if required. All India U16 7-day Talent Series! Happy to announce All India Ranking U16 TS7 Tournament in our premises, starting on 15th Dec 2018! Play Hard, Play Well, Play for Fun!! 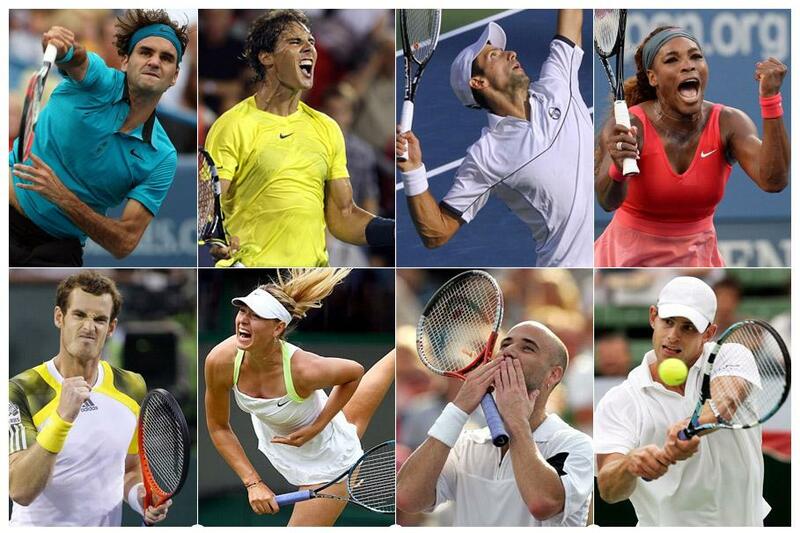 Tennis is the best sport for all children and adults that brings positive vibes along with it. It adds a quality to your lifestyle holding less risk of injury and providing more health, psychological and social benefits. This is one sport which uses all parts of your body. Moreover, it also has demands that surpasses the physical and mental capabilities from all athletes. Namma Sportz is the optimal choice for becoming a tennis champion because it houses professionals who can guide the aspiring tennis talents and make them stand apart across the globe. 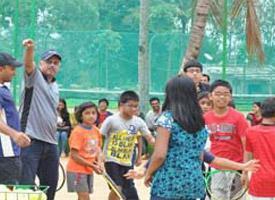 These talents can represent our tennis coaching in Bangalore. Young talents extract from the out of the box guidance and expert training with several benefits from us at Namma Sportz.